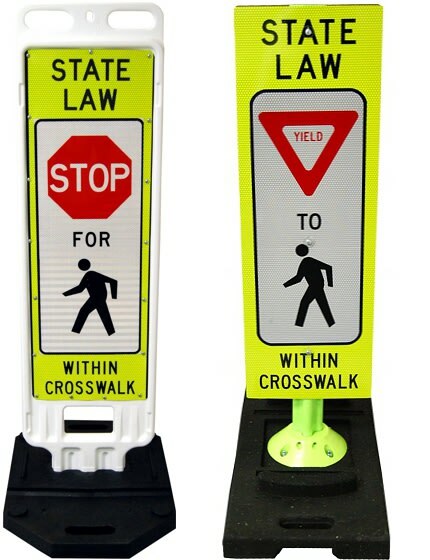 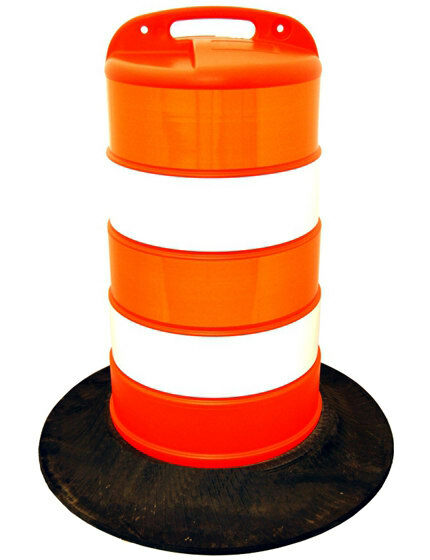 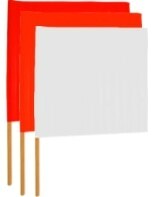 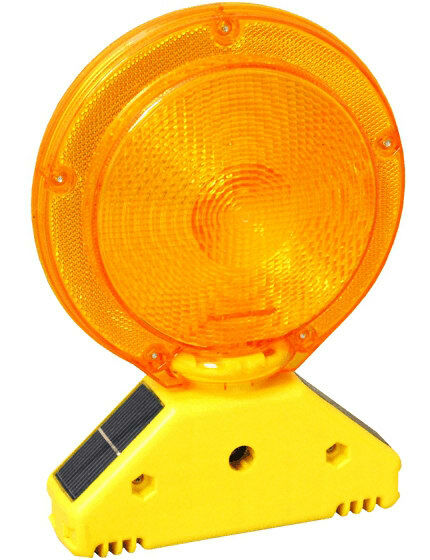 Reflective road markers dramatically improve safety by illustrating lane boundaries. 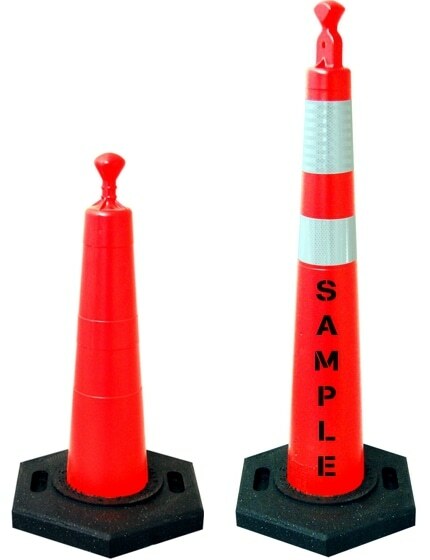 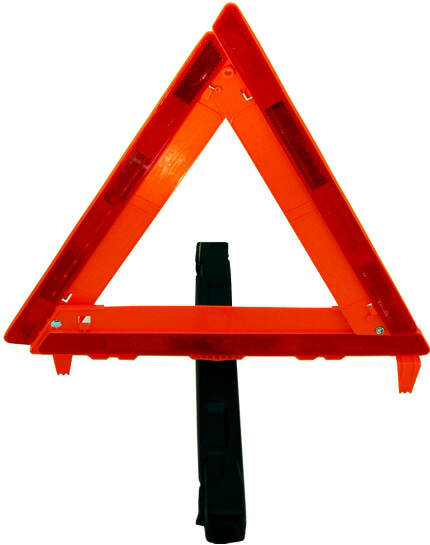 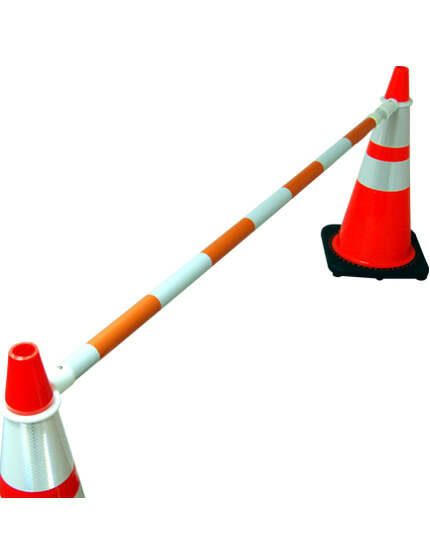 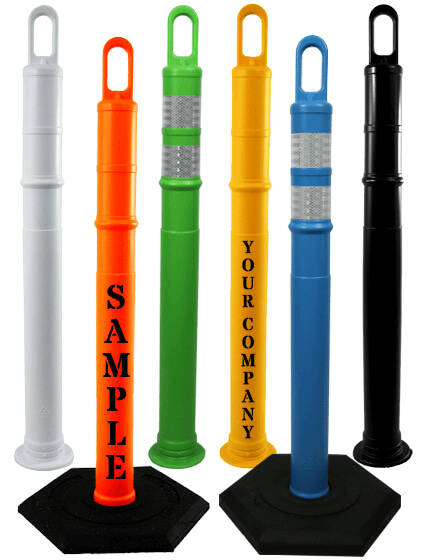 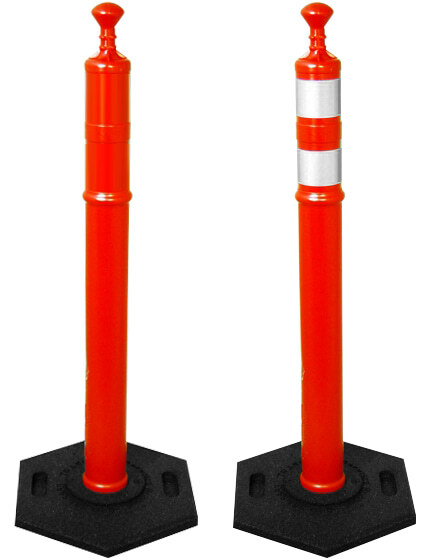 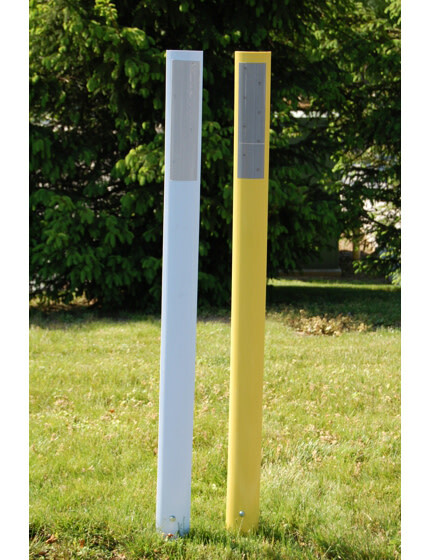 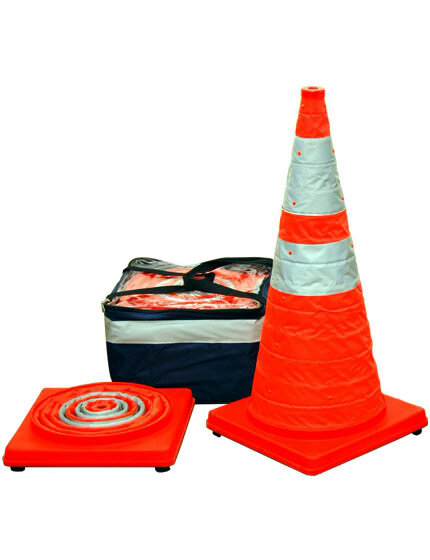 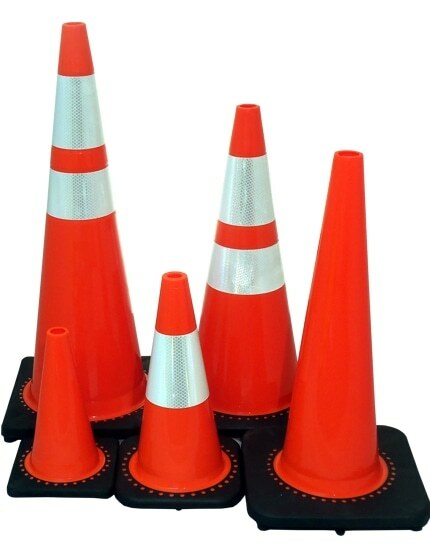 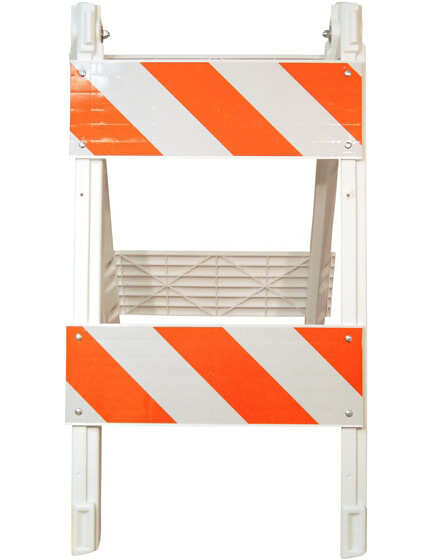 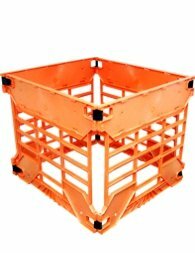 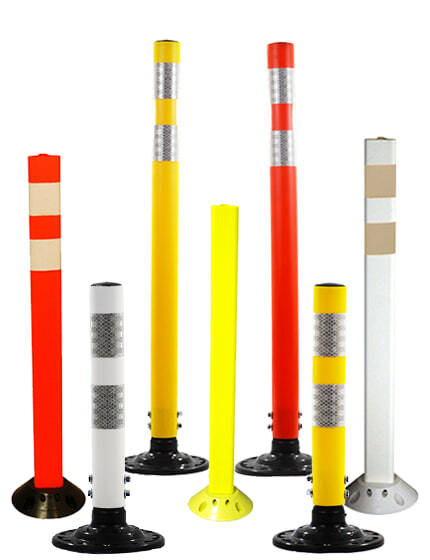 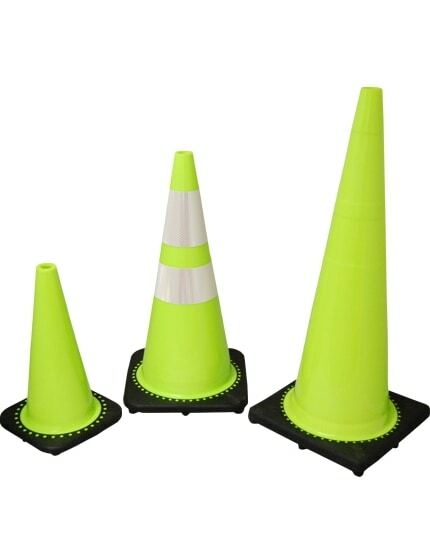 We have a variety of flexible, urethane Tarmac Delineator Posts to choose from. 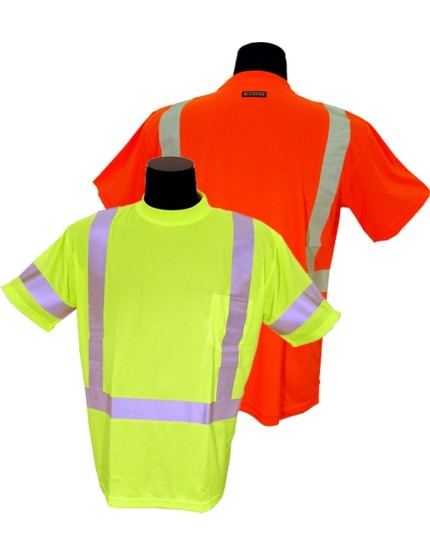 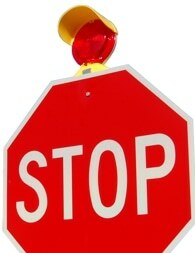 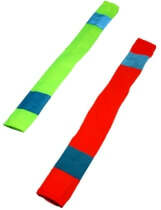 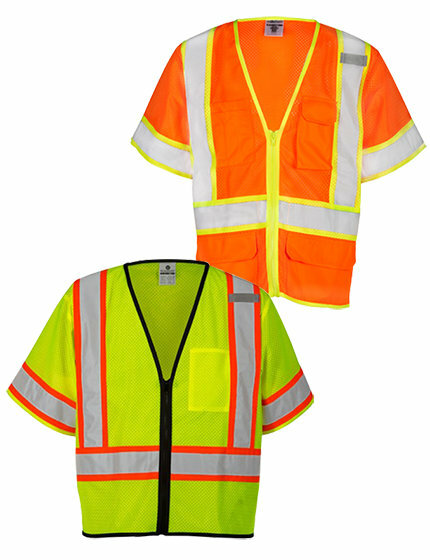 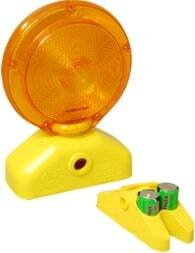 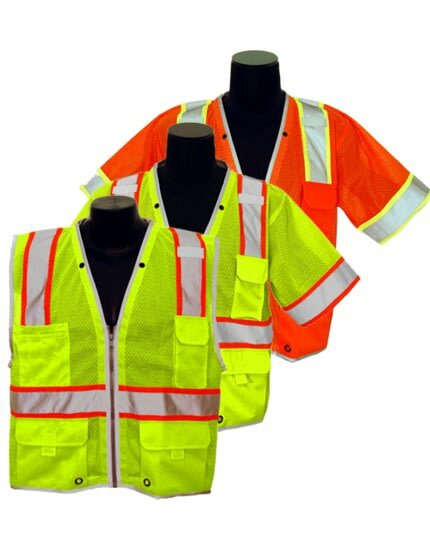 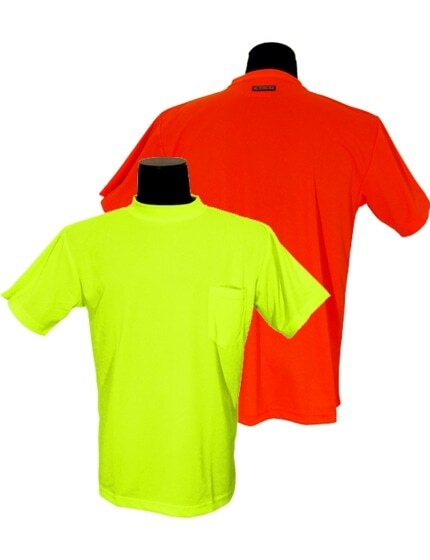 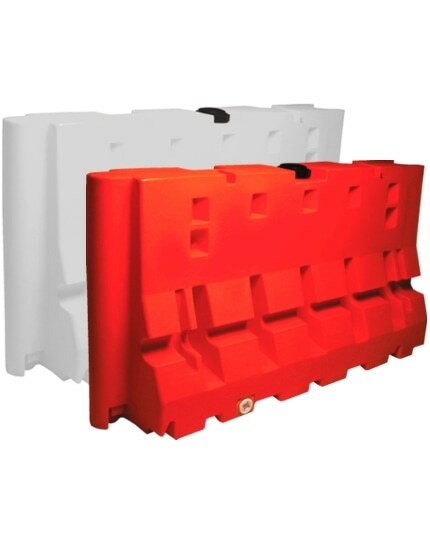 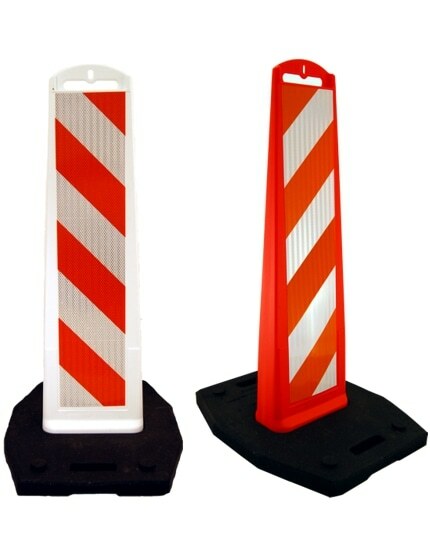 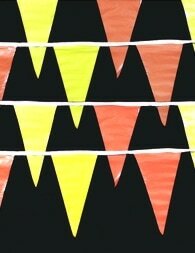 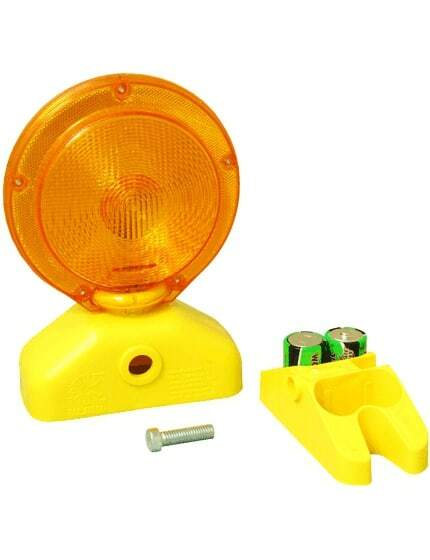 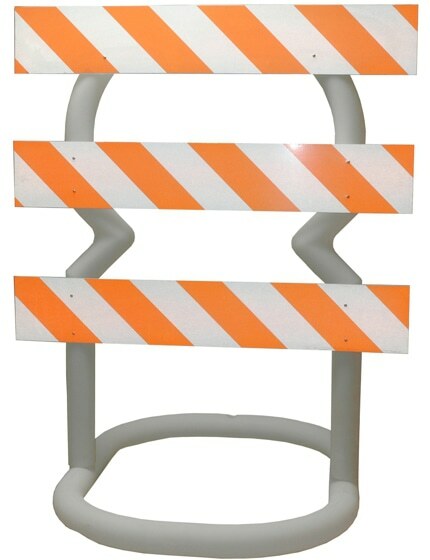 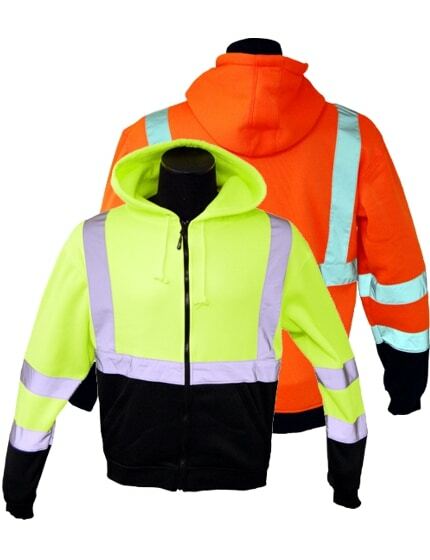 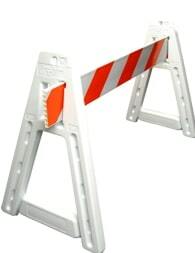 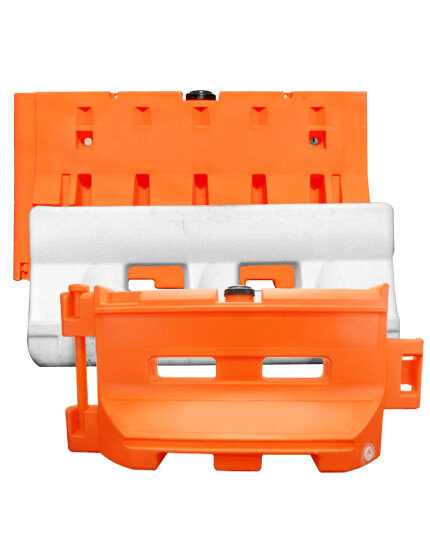 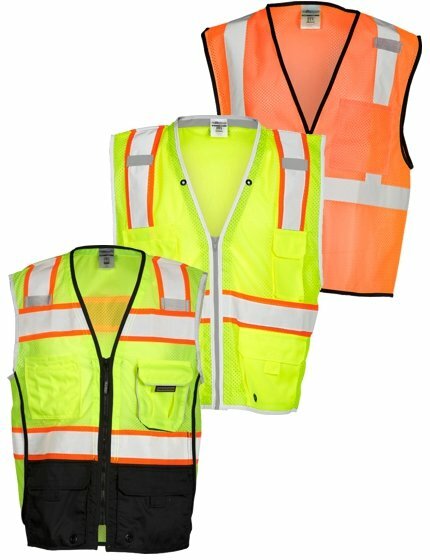 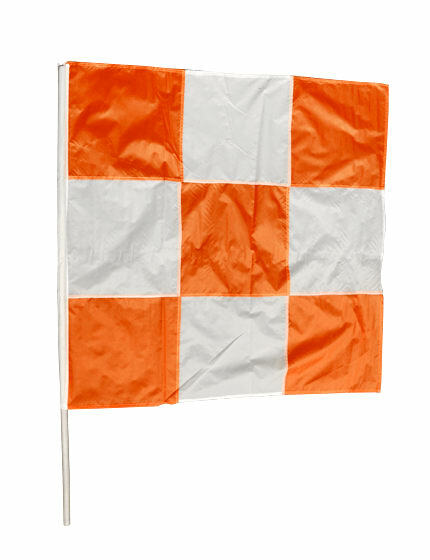 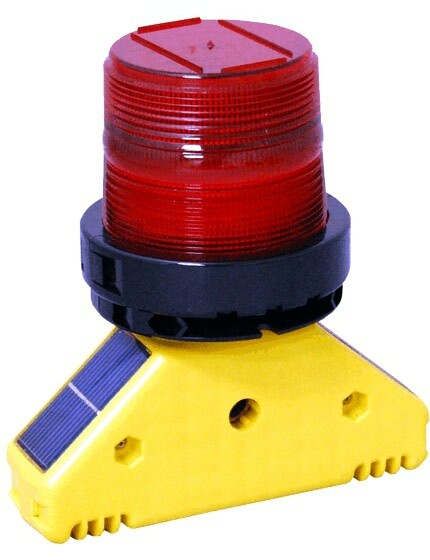 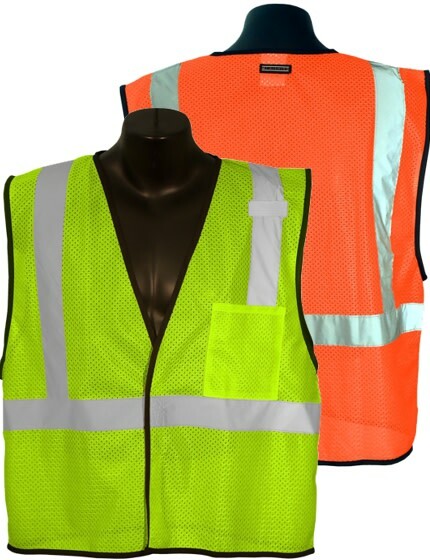 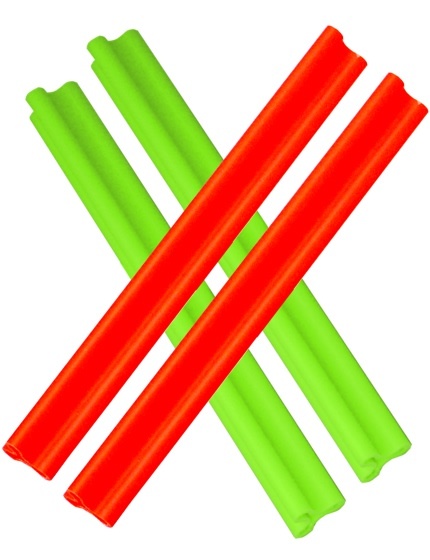 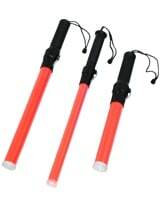 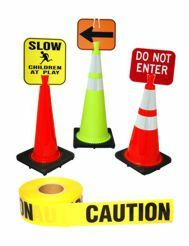 With all warehouses fully stocked, The Traffic Safety Store gets you the flexible delineators you need fast.